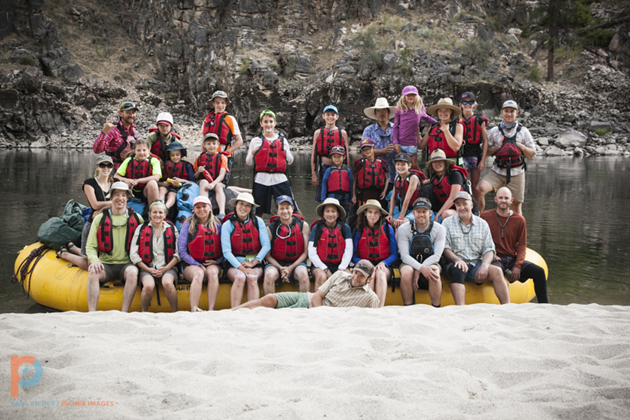 As you know Sawtooth Adventure Company and Rocky Mountain River Tours joined forces in 2013 to offer the best wilderness river trips available. 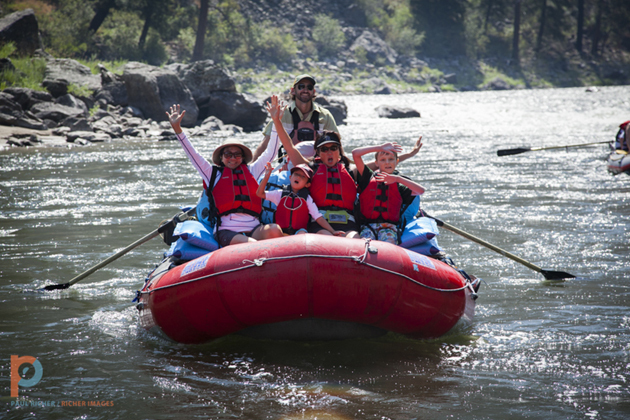 This past July Rocky Mountain River Tours inherited SAC’s most popular trip, The Annual Kids Trip on the Wild & Scenic Main Salmon. This trip is catered to families with kids between 5-18 years old. We pull out all the stops and celebrate the kids! 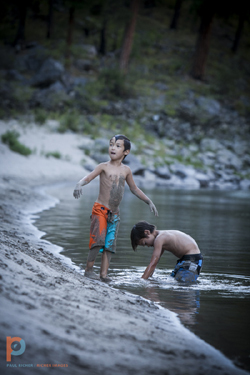 We bring along a photographer, all the river toys , the best beach games, adapt the menu and invite our most kid-fun guides. All of this not only insures your kids have the time of their lives, but also guarantees an unforgettable week for the parents. 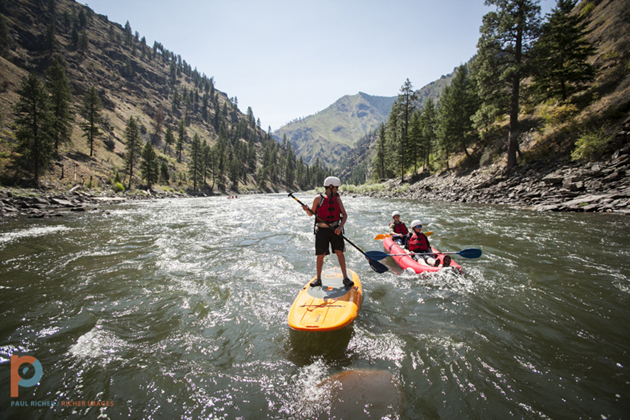 Trip includes 1st night lodging at a riverside guest ranch, food, beverage, river equipment, camp gear and ground transportation. 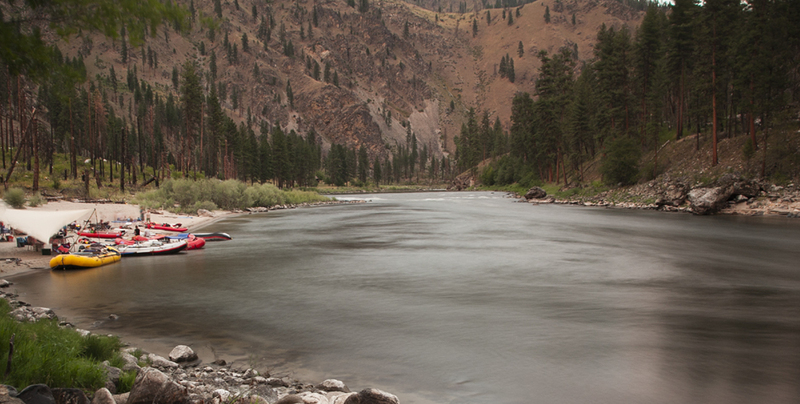 Seriously… all you need is your toothbrush, personal clothing and sense of adventure. This trip has a maximum size of 23 guests and sells out quickly! 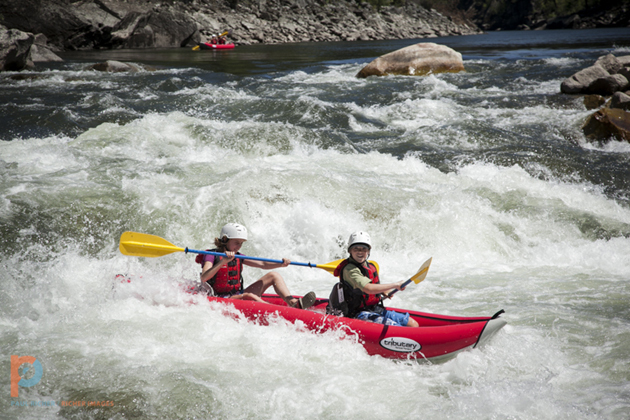 Call Jared to reserve the ultimate family adventure!